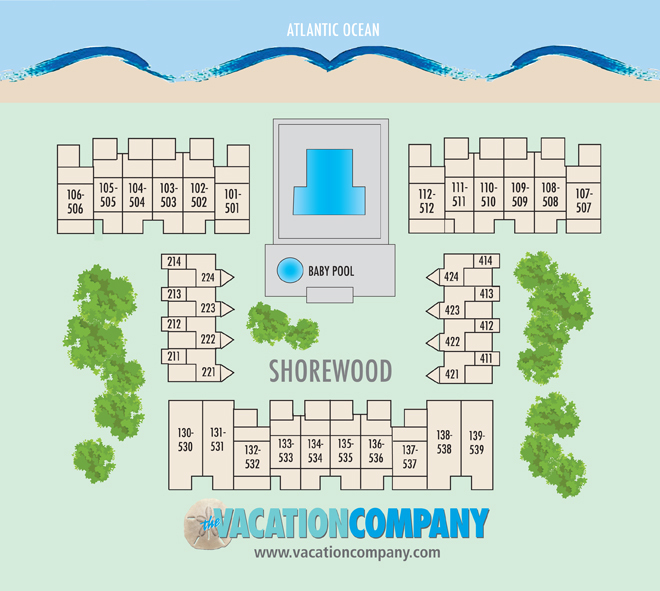 Stunning views from this amazing direct oceanfront 3 bedroom, 3 bathroom corner unit in Shorewood. The Large balcony makes eating outdoors a treat. 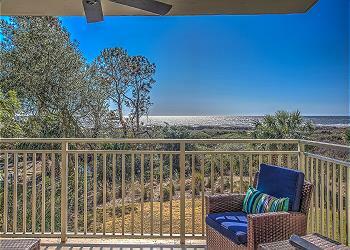 Relax on the patio and enjoy the sounds of the ocean while sipping on your morning coffees. 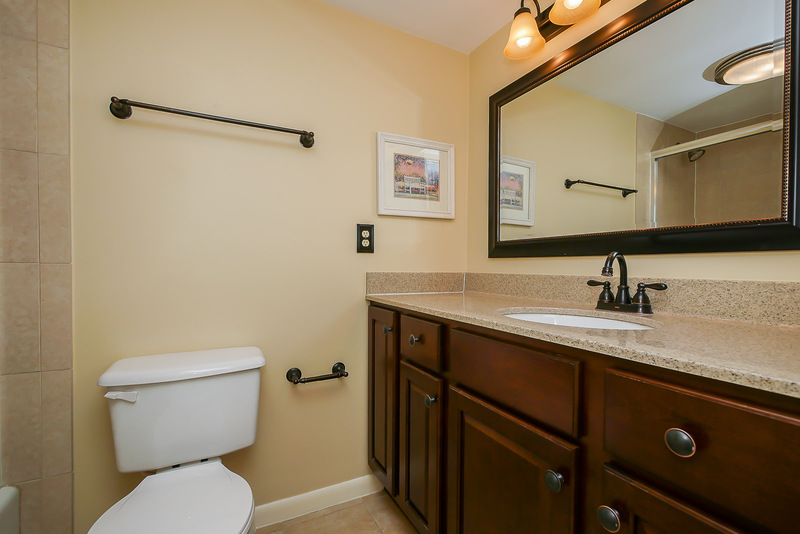 This villa's kitchen and bathrooms were updated to make this villa even more comfortable. The villa's location is great for the whole family. 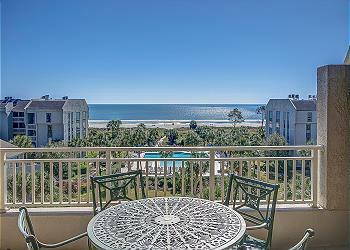 Just steps to the beach, a short walk to Coligny, and an onsite zero entry pool. There is something for everyone just a short distance away!